Tuesday, 4/5: Discuss: if a video of your group was set to “One Shining Moment,” what would be in the video? Wednesday, 4/6: Like a patron of a group of archeologists, your job is to facilitate discoveries of priceless treasures. Thursday, 4/7: Get equipped on conflict resolution and be ready to help mediate differences between group mbrs. 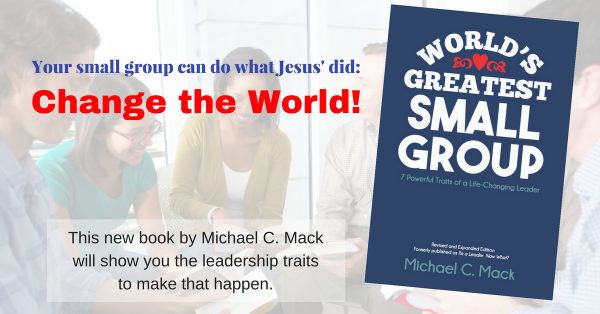 Read All Small Group Leadership TIPS!